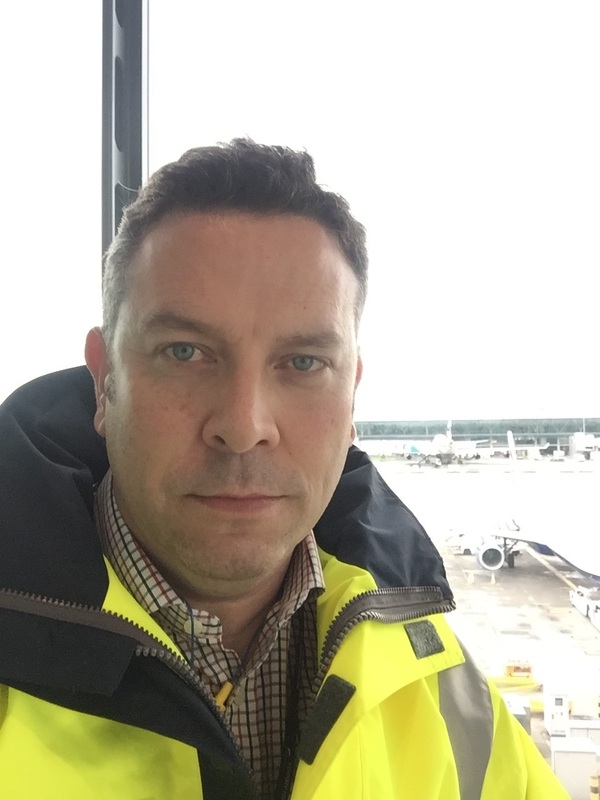 TAG Aviation (UK) Ltd has announced the appointment of Stuart Stevenson as Head of Compliance and Safety, to be based in Farnborough, UK. In this important role, Mr Stevenson will head up a team comprising Compliance, Safety and Flight data specialists and hold overall responsibility for overseeing TAG(UK) Ltd’s regulatory compliance, as well as ensuring the promotion and effectivemanagement of the Safety Management System, the safety policy and safety culture within TAG (UK) Ltd.
Before joining TAG Aviation in 2018 as Deputy Head of Compliance and Safety, Mr Stevenson garnered extensive aviation-based engineering experience working for British Airways. After serving an apprenticeship at Heathrow he qualified to work onseveral of Boeing’s aircraft types before becoming a Development Engineer in avionics and later in 2000 to become a Quality Engineer, specialising in BA’s Base and Line Maintenance works. This was followed in 2003 with a move to run the Glasgow Line Station and support works and five years later succeeded to the position of Compliance Manager, which included responsibility for Continuous Improvement, HR and Safety.